Firefox OS mostly targeted emerging markets, with extremely low-end devices - some with as little as 128MB of RAM. Unfortunately, the smart phone industry is incredibly unforgiving, and public interest in the platform never really took off. 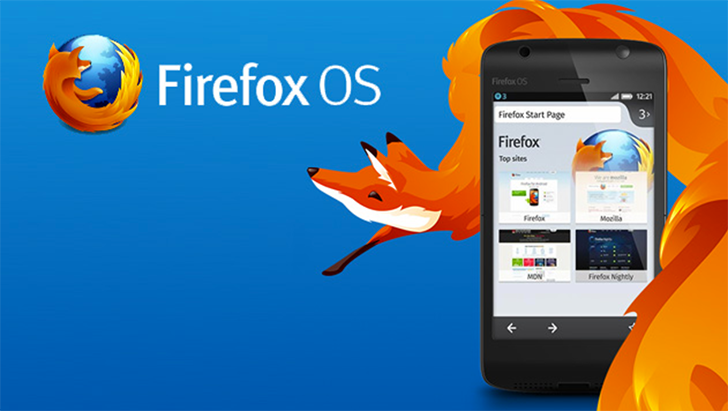 In December 2015, Mozilla ceased development of new Firefox OS phones. But Mozilla refocused the Firefox OS project as the 'connected devices team,' and started looking for new ways to utilize the OS. The only product to ship as a result of these efforts was a Panasonic 4K TV, running a modified Firefox OS build. Sound familiar again? "We have shifted our internal approach to the internet-of-things opportunity to step back from a focus on launching and scaling commercial products to one focused on research and advanced development, dissolving our connected devices initiative and incorporating our internet-of-things explorations into an increased focus on emerging technologies." I personally really liked the idea of Firefox OS, I even own the first developer device (the ZTE Open) and have developed applications for it. Competition in the market is always good, but alas, Firefox OS is no more.